Latency is a scourge which has long plagued interactive computing. In this talk, I will describe how my team at the University of Toronto and Tactual Labs have been working to banish it once and for all. First, by studying human perception of latency, and discovering that traditional "good enough" measures are off by two-orders of magnitude. Second, by developing all-new touch sensing technology, capable of sub-millisecond response times. Third, by recognizing that traditional interactive computing architectures intended to enable good software engineering create Moore's-law proof bottlenecks. Fourth, by re-architecting modern hardware and operating systems to overcome these bottlenecks, while leaving the developer experience unchanged for application designers. From these and other innovations, we hope to banish latency once and for all, to finally provide truly zero-latency interaction experiences. Daniel Wigdor is an assistant professor of computer science, co-director of the Dynamic Graphics Project at the University of Toronto, and a Sloan Research Fellow. His research is in the area of human-computer interaction, with major focuses on the architecture of highly-performant UI’s, on development methods for ubiquitous computing, and on post-WIMP interaction methods. Before joining the faculty at U of T in 2011, Daniel was a researcher at Microsoft Research, the user experience architect of the Microsoft Surface Table, and a company-wide expert in user interfaces for new technologies. Simultaneously, he served as an affiliate assistant professor in both the Department of Computer Science & Engineering and the Information School at the University of Washington. Prior to 2008, he was a fellow at the Initiative in Innovative Computing at Harvard University, and conducted research as part of the DiamondSpace project at Mitsubishi Electric Research Labs. He is co-founder of Iota Wireless, a startup dedicated to the commercialization of his research in mobile-phone gestural interaction, and of Tactual Labs, a startup dedicated to the commercialization of his research in high-performance, low-latency user input. 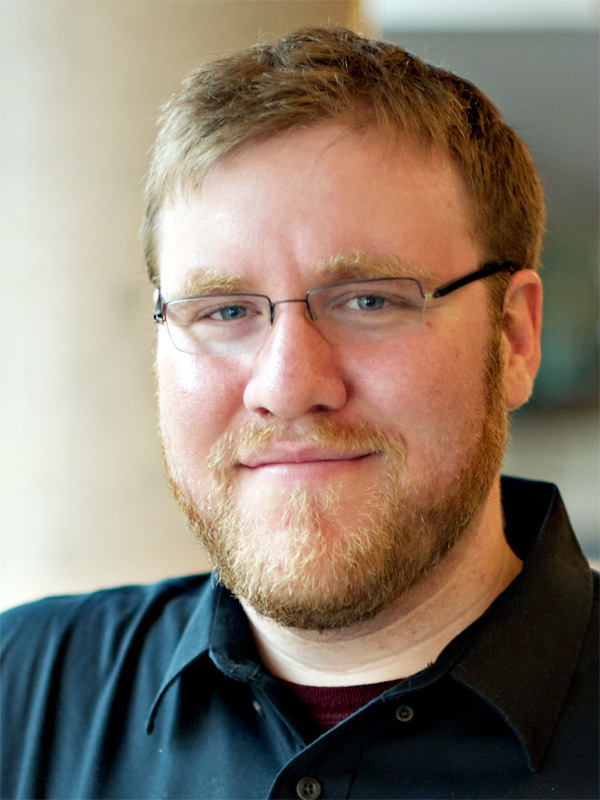 For his research, he has been awarded an Ontario Early Researcher Award (2014) and an Alfred P. Sloan Foundation’s Research Fellowship (2015), as well as best paper awards or honorable mentions at CHI 2015, CHI 2014, Graphics Interface 2013, CHI 2011, and UIST 2004. Three of his projects were selected as the People’s Choice Best Talks at CHI 2015 and CHI 2014. Further information, including publications and videos demonstrating some of his research, can be found at http://www.dgp.toronto.edu/~dwigdor.